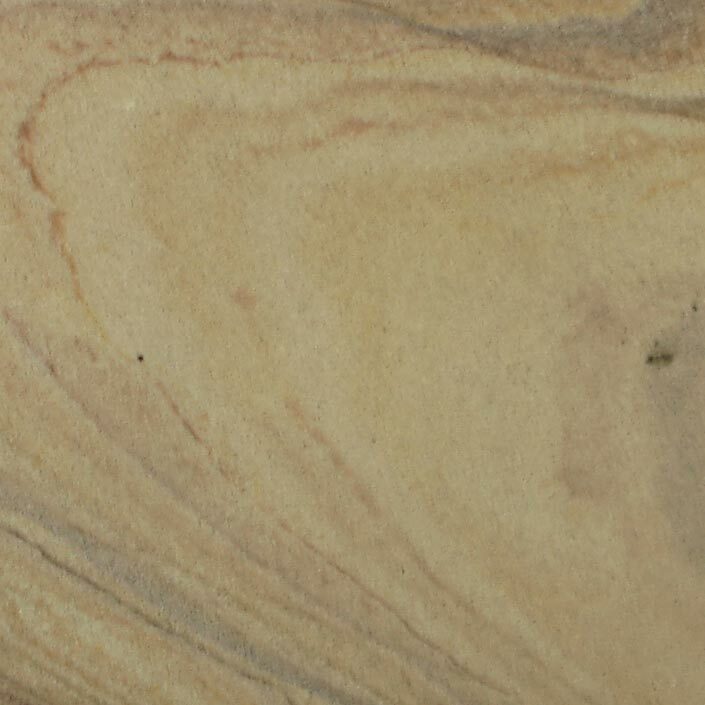 Natural stone is a part of the very earth we live on. It is the mighty backbone of the planet, and within its solid surface, lies the dignity, strength, and beauty of our entire world. The stone in these round, sandstone coasters is especially unique, because the material was actually quarried from mountains in the United States. That means that these coasters are imbued with the very energy of America itself, and as such they have a spirit of passion and creativity that matches the inner nature of the land. Highly absorbent, these coasters will easily soak up the moisture from a glass, holding it within its miniscule pores, until it can evaporate into the air, leaving no mess, no fuss, and no water marks.